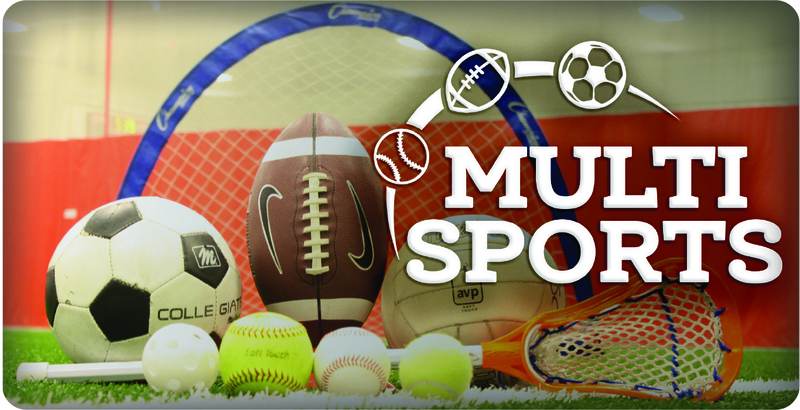 The Tyngsboro Sports Center offers a Multisports programs for ages 3-10 both during the week, after school and on weekends. The program offers a variety of sports and fun activities for the children to learn, work on their skills in listening and following directions and that of teamwork. These programs focus on a different sport each week with part of the class going over the various skills of the sport and the second part of the class playing a game. We also sprinkle in fun activities such as Dodgeball, Kick-It or Stick-It and others that the children love to play.